Durgapur is named after Goddess Durga, situated in the state of West Bengal on the banks of river Damodar. The city is both a commercial center and a tourist destination. 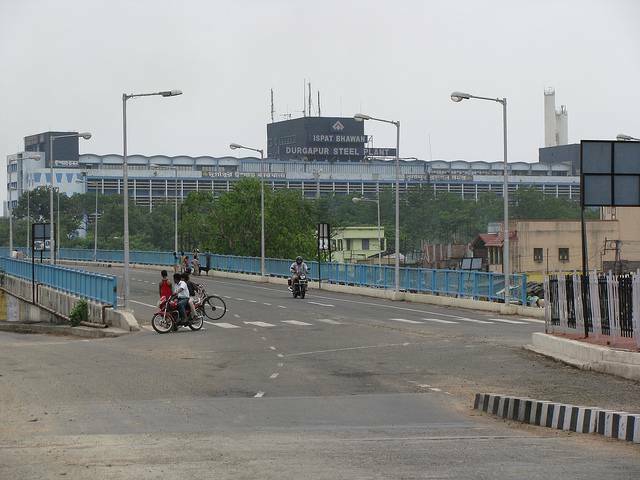 The city of Durgapur is called the steel city of India as it has a large number of steel manufacturing units. It is not only the home for the steel industry, but a number of other industries such as the brick, tile and coal industry. The climate and topography of the place make it a major rice-growing center. The river Damodar runs along the city wherein the tourists can enjoy the fishing and boating activities. For a tourist who loves to shop, Benachity is the utopian spot it looks like an ancient market having small shops. The city is a perfect destination for shoppers looking forward to buying steel utensils and jewelry. Tourists will find a number of parks, temples, mosques and historical architecture in the city.